Provides insurance coverage for owned or leased property and their contents due to fire, natural disasters, bursting of pipes and/or theft. This type of insurance covers losses that the insured may incur as a result of outbreak of fire resulting to the burning of the insured property or a part thereof. Fire insurance contracts usually cover only the risks of fire and lightning, but there are additional perils that can be added for an additional premium. Insurance against floods, hurricanes, storms and tornados. 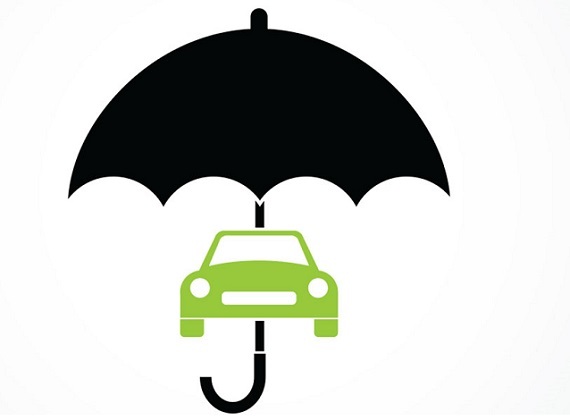 Insurance against loss of profit due to business interruptions as a rider to the policy.